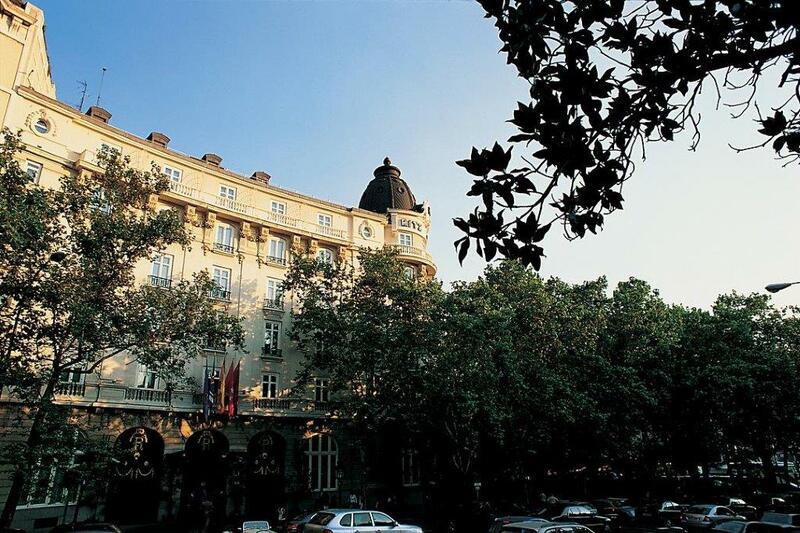 The Olayan Group and Mandarin Oriental Hotel Group are embarking on a major restoration of the famed Hotel Ritz in Madrid, which is jointly owned by the two groups. On behalf of the joint venture, Mandarin Oriental announced that the historic hotel will close on Feb. 28 for a $121-million restoration, which is expected to be completed in late 2019. The extensive work will significantly upgrade the hotel’s facilities and services, while maintaining its unique character, encapsulated in the Belle Époque style of the original building, which opened in 1910. Spanish architect Rafael de La-Hoz has been providing the context for the historical restoration, while French designers Gilles & Boissier will oversee the interiors. The duo have created a sophisticated design for the hotel’s new guestrooms, encapsulating a classic but contemporary residential style for the 106 rooms and 47 suites. The hotel’s meeting rooms will be refreshed to provide well-appointed and functional venues for social gatherings, business meetings and product launches. Other facilities will include a new fitness center and indoor pool, together with a range of spa, heat and water experiences. During the closure hotel employees will undergo a range of training programs or be provided temporary assignments at other Mandarin Oriental properties in preparation for the re-opening of the hotel.